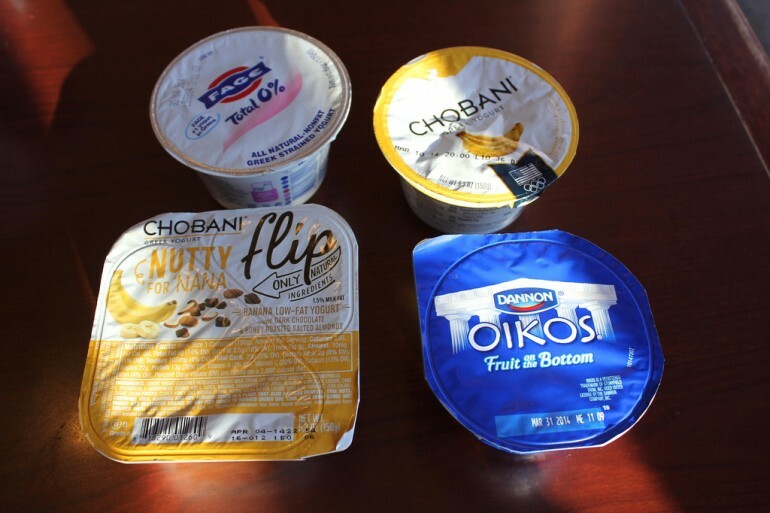 Greek Yoghurt - the ultimate substitute. 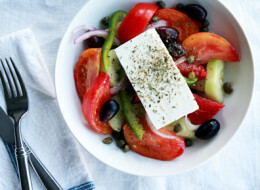 Make sure you use real Greek yoghurt and not 'Greek style'! Part 1 of a 4 part series aimed at demystifying olive oil and an interesting take on the possible scandal surrounding some aspects of the olive oil industry.